Rosemarie Tougas started her musical studies on the piano at age six. She began playing organ in 2013, following her first contact with the instrument at church when asked to accompany the parish choir. She later studied organ with François Zeitouni at École de musique Vincent-d’Indy and obtained her Diploma of Collegiate Studies in 2017. During her studies, she worked and performed a variety of repertoire with several choirs and chamber music ensembles. 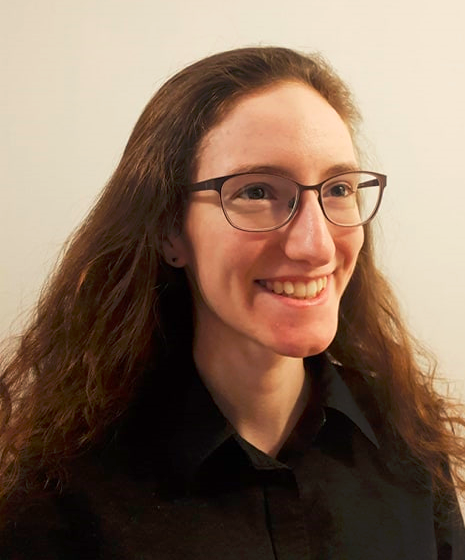 Rosemarie is currently an undergraduate student at McGill University’s Schulich School of Music in the class of Hans-Ola Ericsson and Christian Lane. She is the recipient of the 2018 John Grew Award.